Lets Get Started in Travel planning! There are a few details you can consider when planning the transportation side of your missions trip. 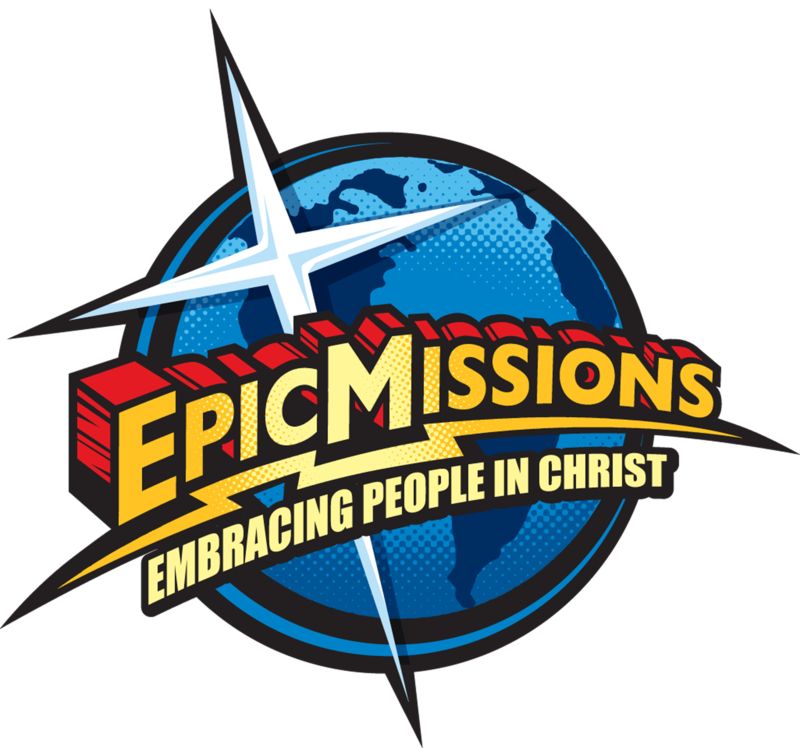 Epic Missions has identified a Christian Agency that will assist you in coordinating all the travel aspects of your trip. It can be overwhelming to try and do all of these things yourself, as a leader, and we know that from experience.